Chicago Airport Shuttle Bus and Coach Buses are now available at All American Limousine. For all your transportation needs for Corporate Group, Conventions, Conferences, we are well equipped to satisfy your Executive needs. Book your Chicago Airport Shuttle Bus Service now 773-992-9999. We go to O’Hare Airport as well as Midway Airport. This is the time that Corporate meetings, conventions, business conferences start picking up steam. At All American Limousine, we want to make sure that you have the best ride or luxury transportation that you can get in Chicago and Suburbs. 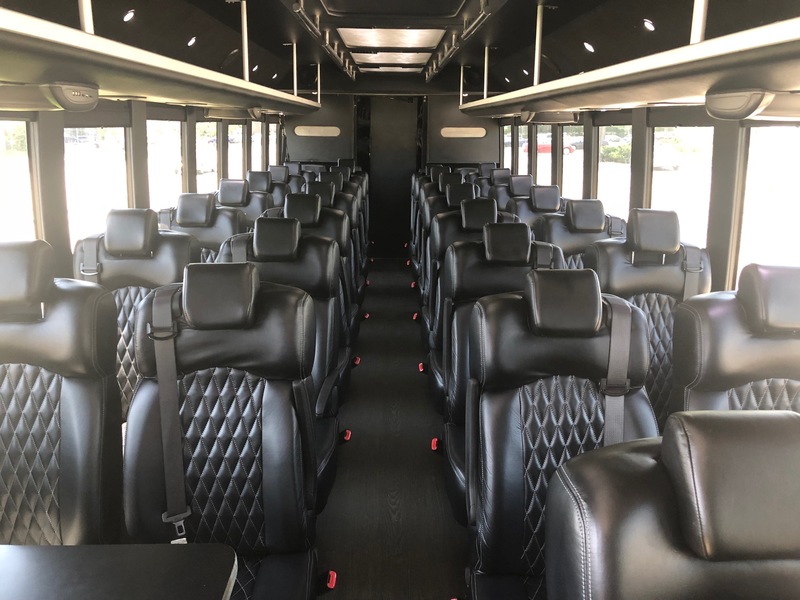 Hire us for your Shuttle Bus, Coach Bus, and other needs as we have a variety of vehicles that you can see on our Fleet page. Choose the Vehicle that best fits your Business Conferences or Corporate Groups. 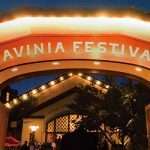 Getting the right corporate group service during these important conferences in and around Chicago and Suburbs can be vital for you and your organization. 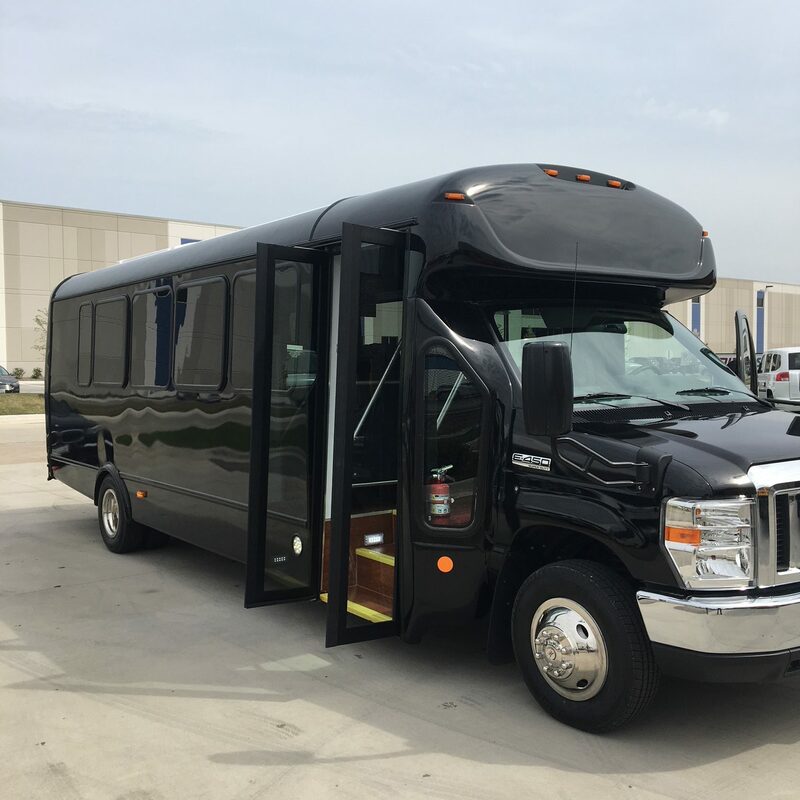 So, book and Hire Chicago Airport Shuttle Bus to and from O’Hare, Midway Airports ahead of time to ensure you have the perfect ride for your company. Furthermore, we have Sedans, SUV, Stretch Limos, Sprinter Vans, Coach Buses, and more.